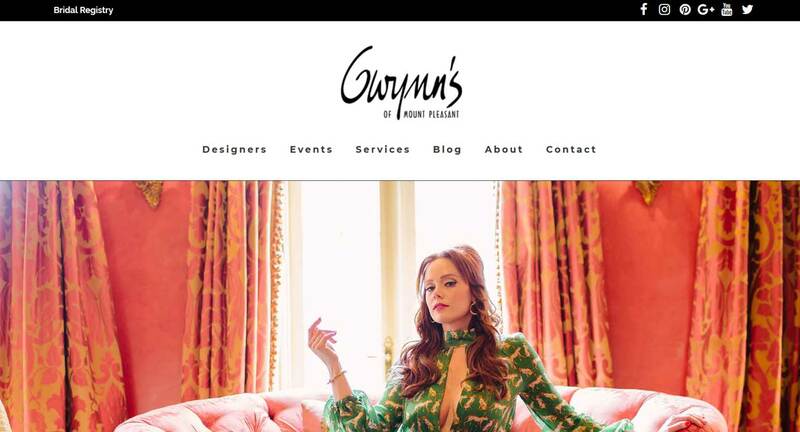 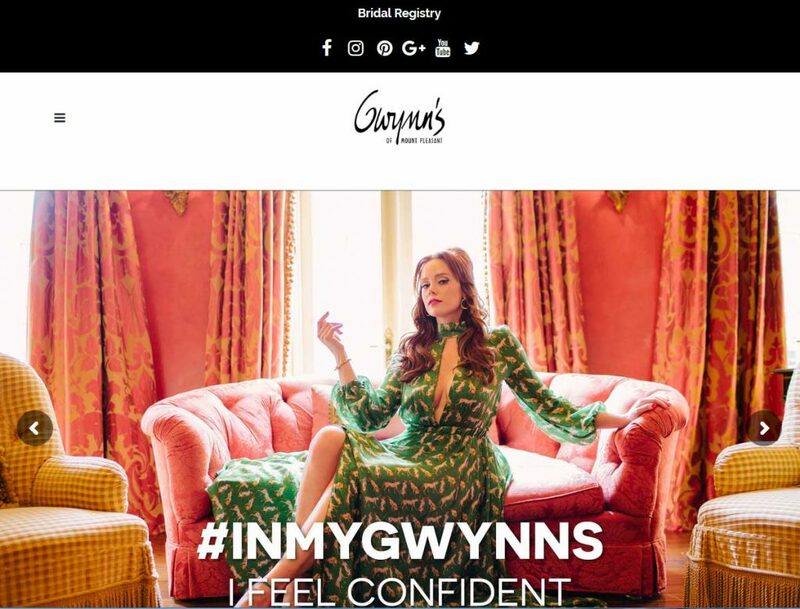 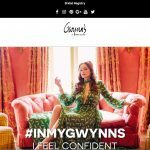 Congratulations to Gwynns of Mount Pleasant on the launch of their new website! 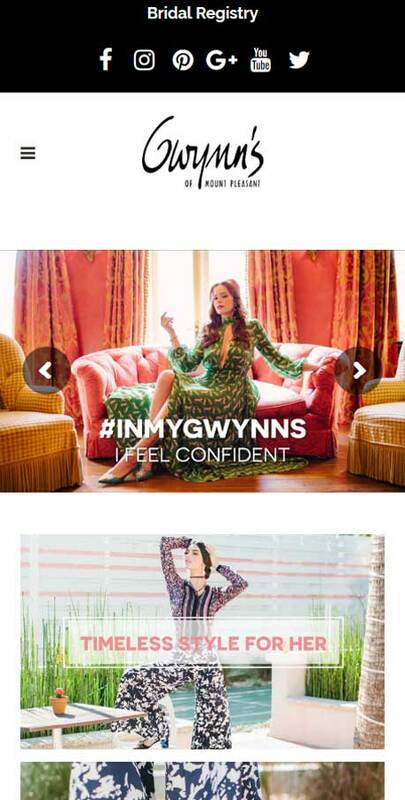 You had a fabulous fashion make over. 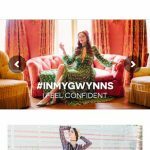 We look forward to helping you get your eCommerce site up and running as well.